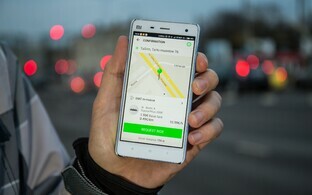 Chinese ride-hailing app Didi Chuxing has purchased a minority holding in Estonian ride-hailing service Taxify, the current owners of which will nonetheless maintain control of their company, according to its CEO. 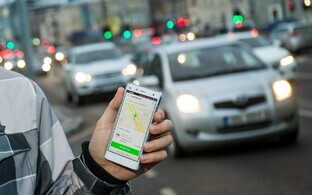 Taxify is to launch cooperation with Didi Chuxing, the world's larget ride-sharing platform Didi Chuxing, the Estonian company announced. With this partnership, the Chinese company is to invest in Taxify and support the company's continued growth in Africa and Europe. 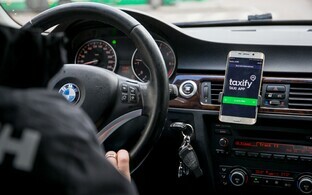 "Current stakeholders will maintain their control," Taxify co-founder and CEO Martin Villig told BNS. "It is a minority holding, but with long-term investment and cooperation." 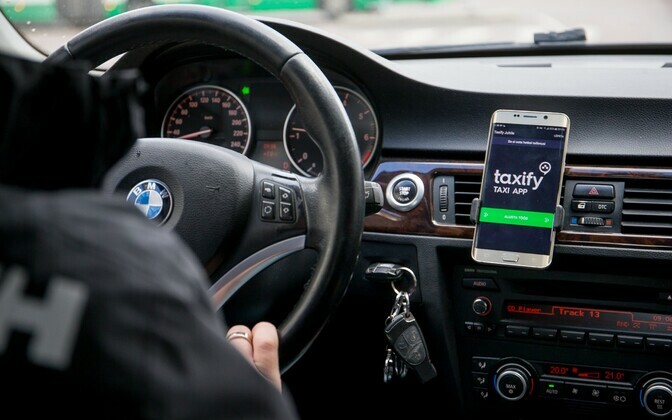 According to Didi Chuxing founder and CEO Will Cheng Wei, Taxify offers an innovative and high-quality mobile service on very different markets. In his opinion, he added, the partnership between the two companies will help advance cooperation between Asian, European and African transport networks. In Estonia, Taxify will continue making big investments in technology and plans on hiring 70 software developers and product managers at its Estonian office. Didi Chuxing is an IT platform that mediates transport services to more than 400 million users. In 2016, the company took over Uber's operations in China. 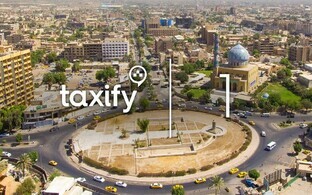 Taxify is a transport technology company founded in Estonia in 2013 which has developed a global mobile transport platform. 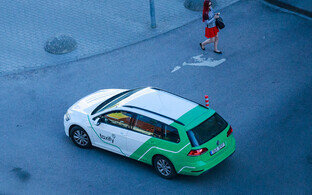 The Estonian ride-hailing service currently operates in over 20 cities in 19 countries primarily in Europe and Africa. It is expected to launch its service in London in the near future.